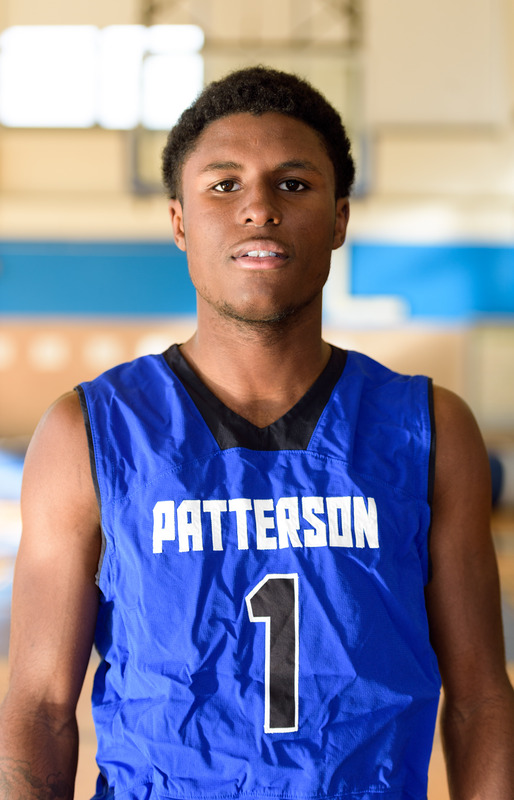 For the fifth straight year, every Patterson senior will be playing basketball on scholarship at the next level. Point guard Dereck Oliver is headed to St. John’s (Wisc.) Northwestern Military Academy, selecting the prep school over several DI and DII offers. Guard Gary Blackston will play at Angelina (Tx.) College, a DI Junior College and one of the best in the Midwest. 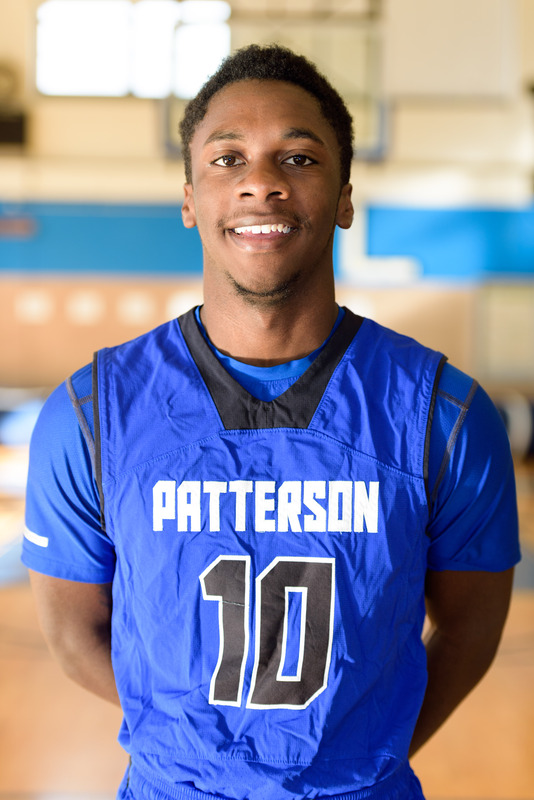 Guard Tyquan Pointer will play at North County (N.Y.) Community College, a DIII Junior College. 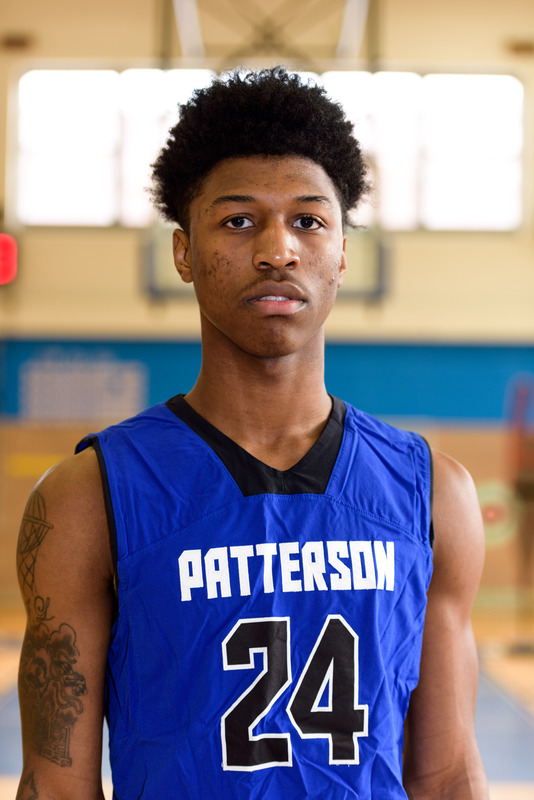 Forward Demetrich Williams will play at Cecil Community College, a DII Junior College. Oliver, the team MVP who started every game since his sophomore year, topped 1,000 points for his career this past season. He averaged a team-high 18.3 points and five assists. 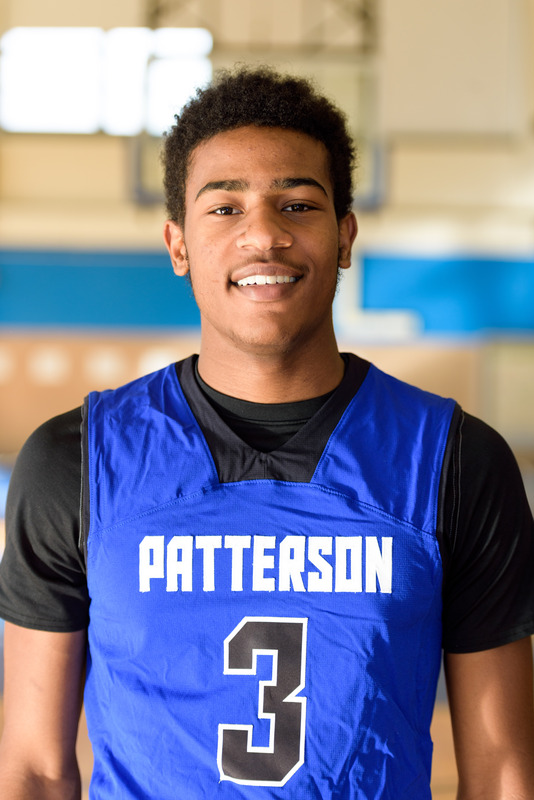 He is fully qualified to play in Division I.
Blackston filled the stat sheet for Patterson in his senior year, averaging 15.7 points, a team-high 9.1 rebounds, 3.5 assists, 2.8 steals and .7 blocks. Pointer, a three-year varsity player, had several strong performances down the stretch, especially as a defensive presence. He averaged 4.1 points and one steal. Williams provided the Clippers with a strong wing presence with his ability to shoot and play in the paint. He averaged 7.4 points, 6.3 rebounds, .9 blocks and .8 steals. Patterson’s four seniors helped lead the program to its fourth region title in five years and its third appearance in the state title game during that stretch.